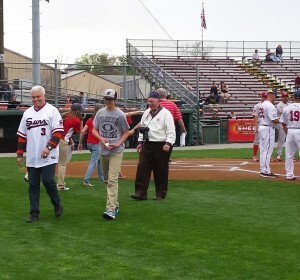 The Hagerstown Suns of the South Atlantic League asked the retiring sheriff of nearby Franklin County, Pennsylvania to throw out the first pitch for the club’s 35th home opener on April 15th, which may not seem extraordinary in any way, except this local lawman threw the actual first pitch in Suns’ history. 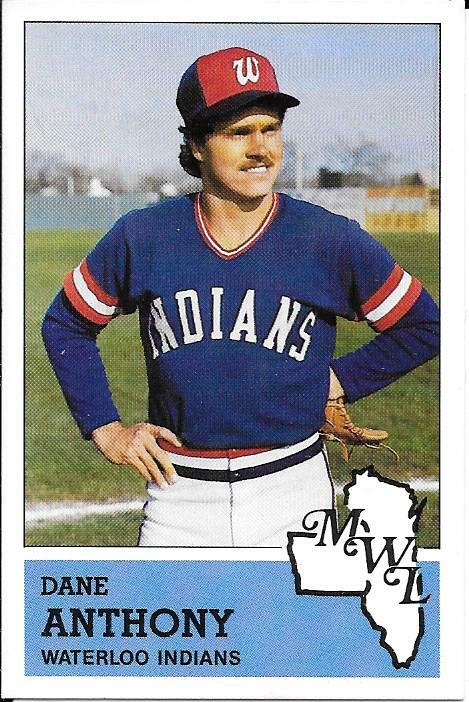 Dane Anthony, still youthful in every way except for his thick, snow-white hair, pitched a complete game on Opening Night, 1981, defeating the Peninsula Pilots 6-2, and he was thrilled to be back on the Municipal Stadium field. 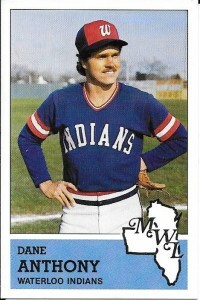 “I’ll dream about baseball tonight, if I even get to sleep,” laughed Dane. 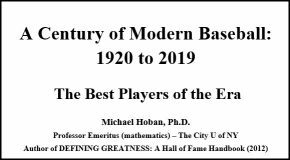 Cleveland’s fourth-round draft pick out of Chambersburg, Pennsylvania’s James Buchanan High School in 1978, the right-hander was assigned to Batavia of the New York Penn League in both 1978 and 1979, then pitched in 1980 at Waterloo (A) in the Midwestern League. 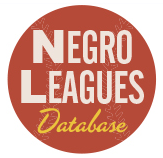 Assigned to Hagerstown (A) in the Carolina League for 1981, Anthony was one of several players that Cleveland sent to the then co-op team. “We got off the plane at the Hagerstown Airport and one of my teammates said, ‘Where in the world are we?’” laughed Anthony. “I knew where we were; this was home for me!” Chambersburg is a mere 25 miles north of Hagerstown. 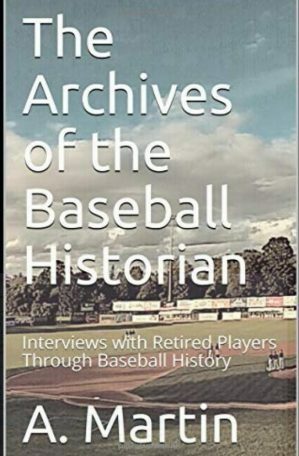 Midway through the ’81 season in which he was named a Carolina League All-Star (Hagerstown being part of the Carolina League then), Anthony earned a promotion to Chattanooga, Cleveland’s AA affiliate, where he went 4-2. He spent most of 1982 back in Waterloo, however, where he also played the entire 1983 season. Baltimore purchased his contract after the season, but he was released by the Orioles at the end of spring training in 1984. “I grew up listening to Chuck Thompson and rooting for the Orioles, and even now I never miss a game on TV or the radio; but it is a little bittersweet pulling for the team that released me!” he stated. Anthony was then signed by Toronto in whose organization he pitched for the next two seasons before retiring. In October of 1986, while working out at the YMCA, he was asked if he ever thought about being a deputy sheriff. He had not, but he needed a job and replied that he would be interested. Asked to come immediately for an interview, he protested that he was still in his workout clothes, but was told that didn’t matter. He interviewed in his sweats, got the job, was sent to the Sheriff’s Academy, and has been working in Franklin County law enforcement ever since. Ironically, Anthony is recovering from rotator cuff surgery and could not actually toss the ceremonial first pitch. Instead, he asked Chase Geyer, the 14-year old son of Sgt. Ron Geyer of the Franklin County Sheriff’s Office to provide a little relief. The former pro was enthusiastic about the zip on the young man’s fastball. 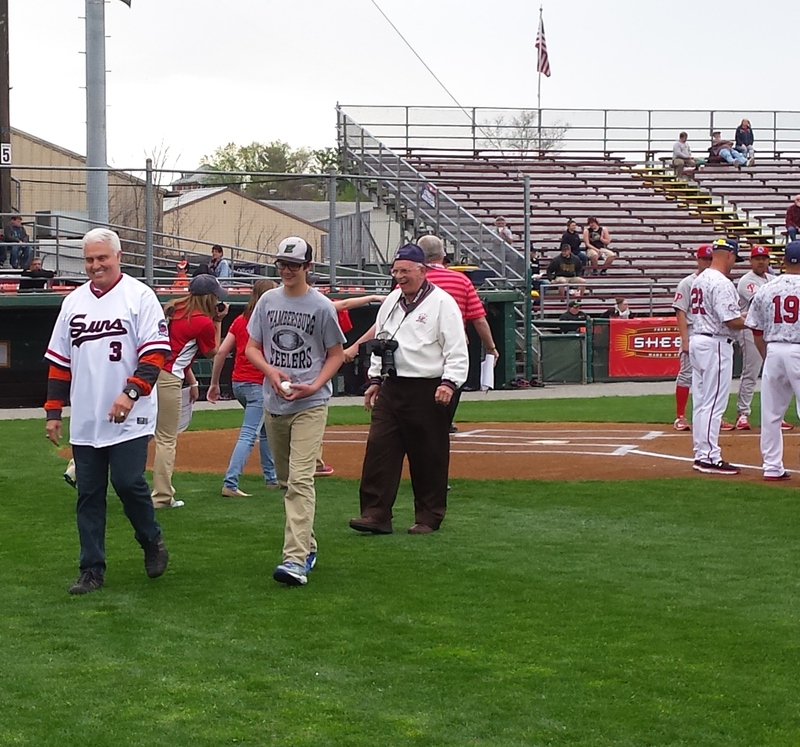 Dane Anthony (far left) and his “relief pitcher,” Chase Geyer walk off the field at Hagerstown’s Municipal Stadium after the ceremonial first pitch. “Did you see that pitch? !” he asked. Indeed, Dane Anthony remains enthusiastic about baseball, which is his favorite subject. As he reflected on his career, his enthusiasm contained more than mere affection for the game. Anthony is quick to credit his dad for instilling in him a love of the game and for playing with him for hours. 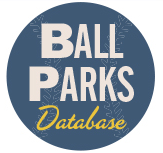 “Athletes are made in the back yard,” he said, adding that his sisters were often part of endless wiffle ball games. Anthony still plays on two slow-pitch softball travel teams and Teresa reported that Dane is the best hitter on either team, a fact that Anthony would not confirm. “He’s just being modest,” she said. Dane and Teresa have one daughter, Autumn, and Dane has a daughter, Jade, from a previous marriage. Jade’s two-year old son, Christian” is Dane’s “best buddy.” He goes by “Duke” and spends a great deal of time watching the Outdoor Channel with grandpa, who is an avid hunter. Anthony will be back at Hagerstown’s Municipal Stadium at least one more time this season. The first 1,000 fans in attendance at the July 25th contest against the West Virginia Power will receive a Dane Anthony bobble head. If it has a baseball in its right hand and wears a big smile, the doll will be a most accurate representation of the first pitcher in Hagerstown Suns’ history.